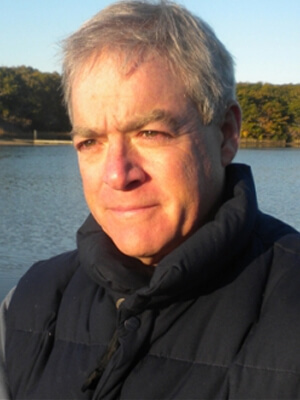 Mark Patinkin has been writing a thrice-weekly column for the Providence Journal for over thirty years. In 1985, he published An African Journey (Eerdmans), a journalistic account of famine. In 1986, he was a Pulitzer Prize finalist in international reporting for a series on religious violence in Belfast, India, and Beirut. In 1989, he co-authored The Silent War (Random House) about the world’s most competitive companies. He has published a collection of columns and two local humor books, one of which, The Rhode Island Dictionary (QuahogMaid Books), is considered Rhode Island’s all-time best-selling book. 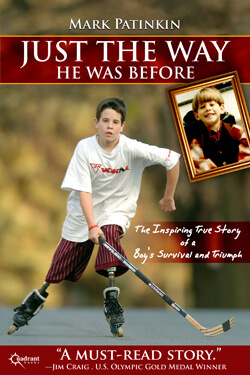 His last book, Up And Running, a medical and personal drama about a boy who lost two legs but went on to play ice hockey, was published by Center Street, an imprint of Hachette Book Group and reissued as an eBook by Quadrant Books. Mark has also worked as a “book doctor,” most recently rewriting the manuscript for Acceptance, a nonfiction drama about a Long Island college counselor fighting to get his kids into college, published by Penguin. He is an accomplished public speaker, and has won three New England Emmy awards for “video columns” done for Rhode Island’s ABC affiliate. Mark grew up in Chicago, graduated from Middlebury College and currently lives in Providence.